This elegant simple jasmine 925 sterling silver bracelet is created with a thick silver band and is available in different sizes to fit your wrist. 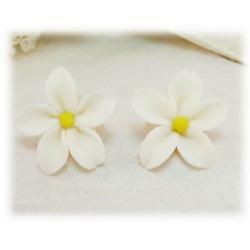 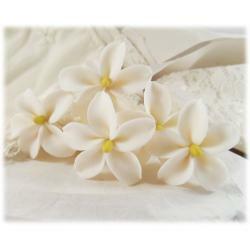 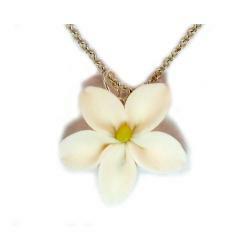 The flower is hand sculpted and approximately 18mm. 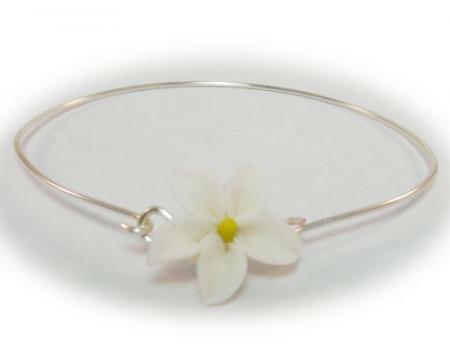 Makes a great bridesmaid or Bridal Party gift. 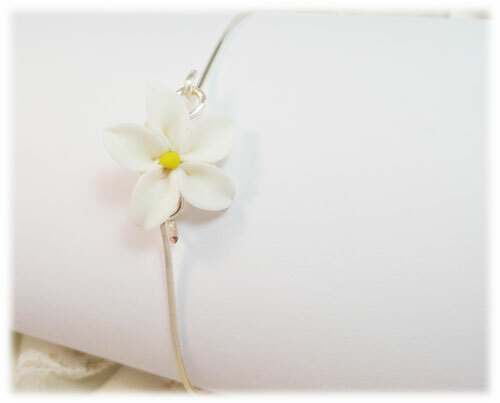 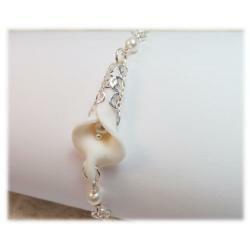 This simple clean style bracelet looks lovely worn alone.